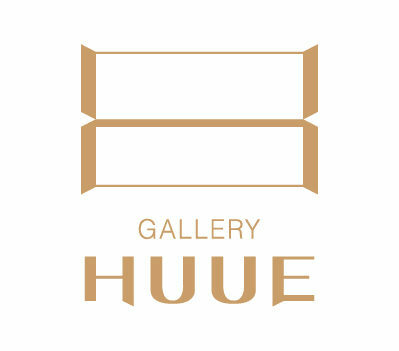 In 2017, Gallery Huue will finish the end of the year with a solo exhibition by Lee Chang Hwa. The exhibition will be held from 8th December 2017 to 12th January 2018. We will have tea time with artist, Lee this week, Friday on 8th from 11am to 7pm. As the artist will present, enjoy your Friday. Please feel free to join in tea time with your family, friends or colleagues. Please also kindly refer to the link of our website for media release. 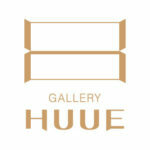 We look forward to your reply and seeing you in tea time at Huue! 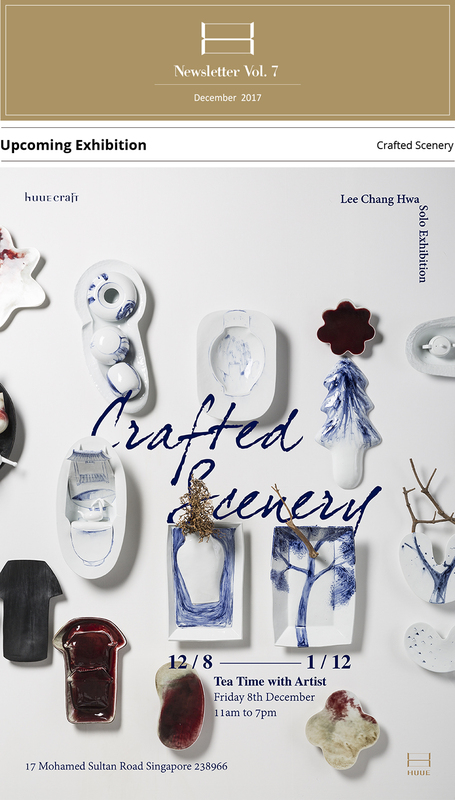 Lee Chang Hwa’s tableware not only follows the philosophy of the traditional Korean white porcelain, but it goes beyond the limits of traditional ceramics by instilling the artist’s aesthetic values within it. By skillfully spinning soft white clay and boldly forming its faces, tableware reveal the warmth and delicacy of the hand while retaining its modern form. 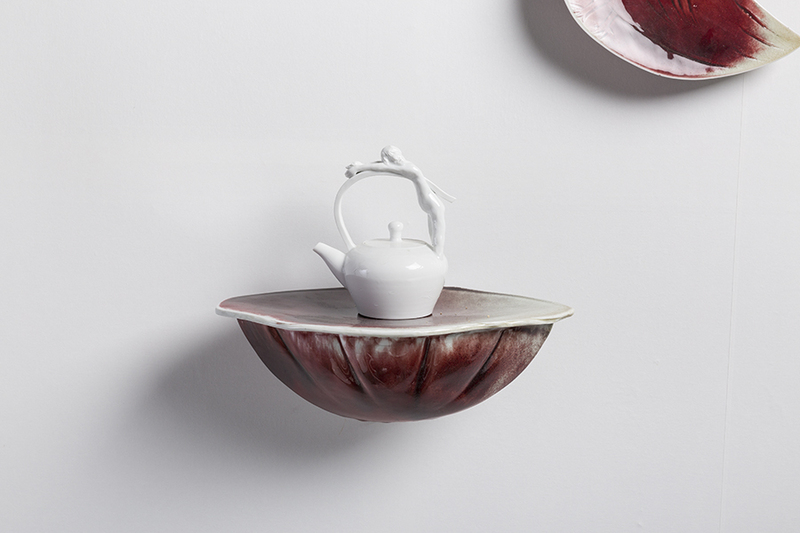 Although his tableware encapsulates the historical white porcelain, it also imbues the standards of our age through its contemporary representation as a plate and as a sculpture. 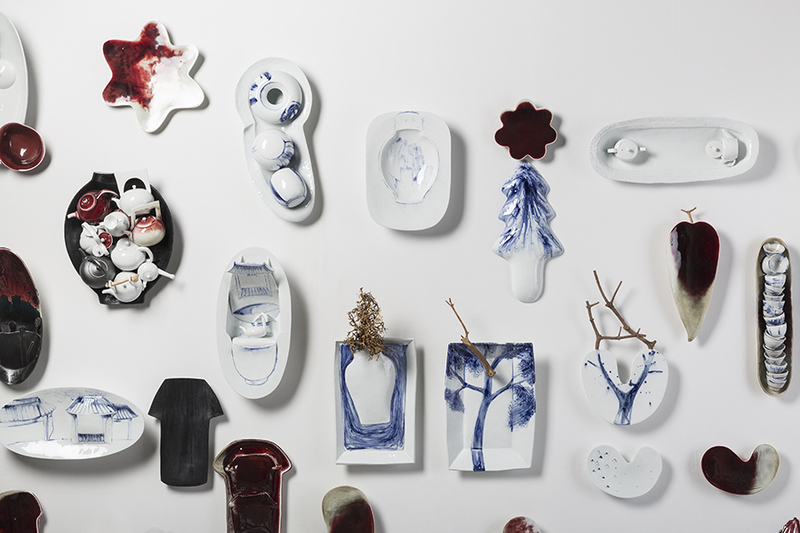 He always tries to find a balance between the functionality and the aesthetics of a ceramic. Ceramics are generally known for their functionality, and this is especially highlighted in tableware. 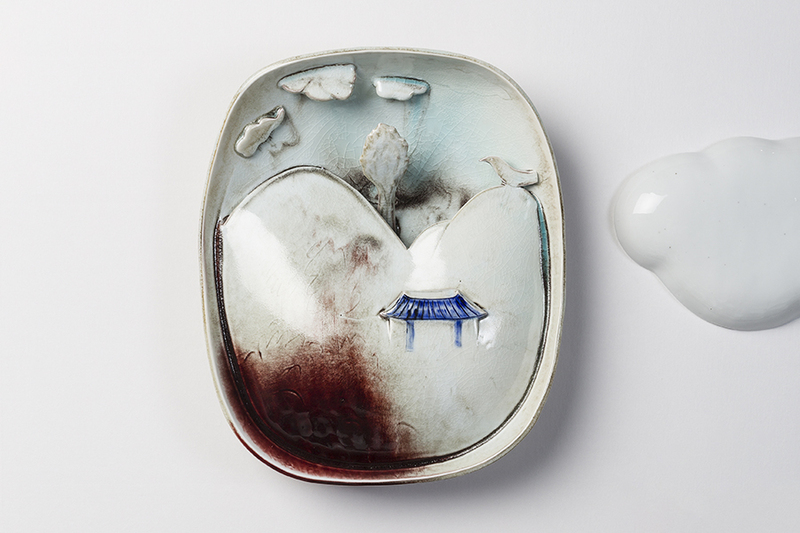 Breaking this very perception is artist Lee Chang Hwa’s tableware. By emphasizing the aesthetics of the more practical innate concept, he aims to not only better satisfy its users but to fulfill the diverse wants of modern people. 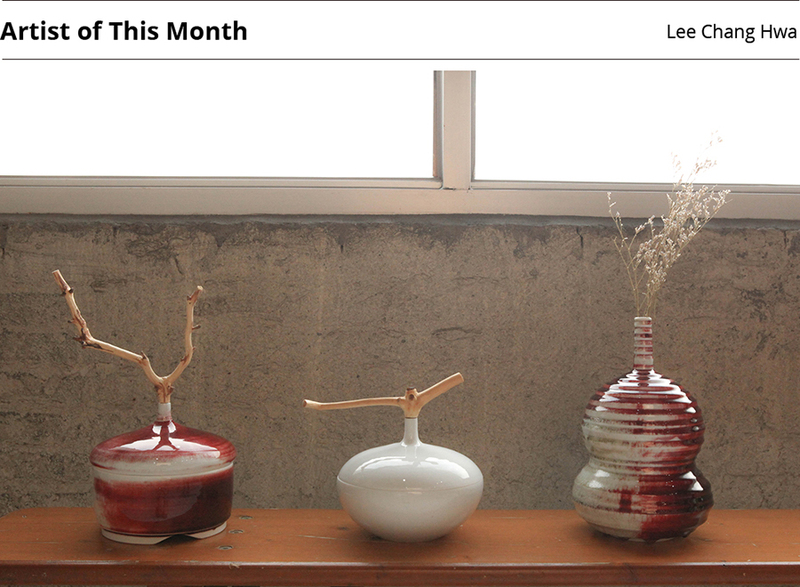 His works begin as a concept that fulfills both the ceramic’s function as tableware and its goal to visually satisfy. Used as an interior object fixed on a wall and then taken down whenever to be used as a tableware, the range of the ceramic’s utility is greatly increased. In order to incessantly stimulate sentiments and bring about change, Artist Lee Chang Hwa has a daily habit of recording his indulgence in new things. 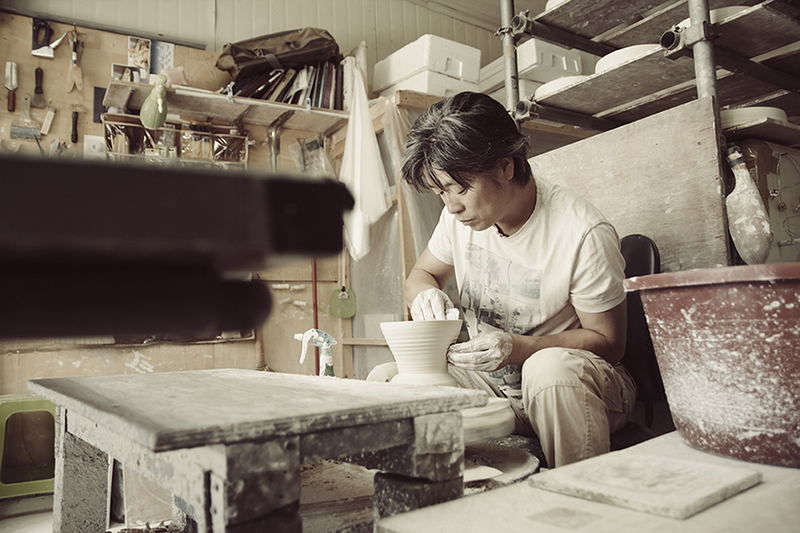 He has achieved lasting fame through his modern white porcelain tableware and has designed and created countless number of tableware through 20 years of experience. Among tableware that had a good reception and in turn repeatedly mechanically produced, there were many instances of other artists copying Lee’s work, making him feel dejected. Although creating tableware began as a way for him to earn a living, he needed an escape – a solution – to maintain and pursue his creativity and his own aesthetic sentiments. Lee, therefore, began his personal project of creating and recording his ideas daily in 2016. For each of the 600 times a new tableware is produced, the artist assures, as difficult as it may be, the creation process is that much charming. Unlike sculptures contingent on subjectiveness, tableware must not be made as one pleases, but rather take a more objective stance by considering both its usefulness as a tableware and its design a piece of artwork. 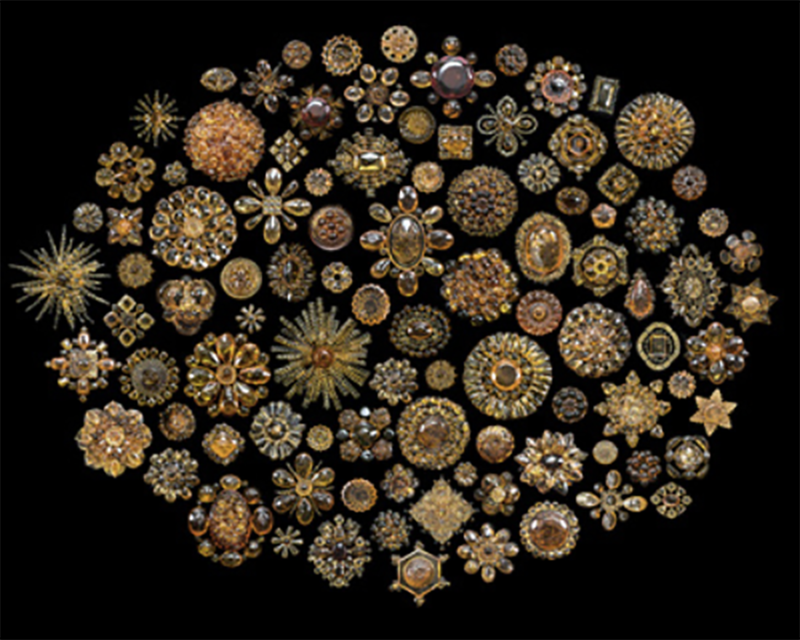 By constantly pursuing the balance between the two, the artist continues to be absorbed in the relay project even today. Happy Christmas gathering with the whole family! Made up the components for a great Christmas home party. Only four sets of components for Christmas 2017. Have a happy and warm Christmas with beautiful gifts. 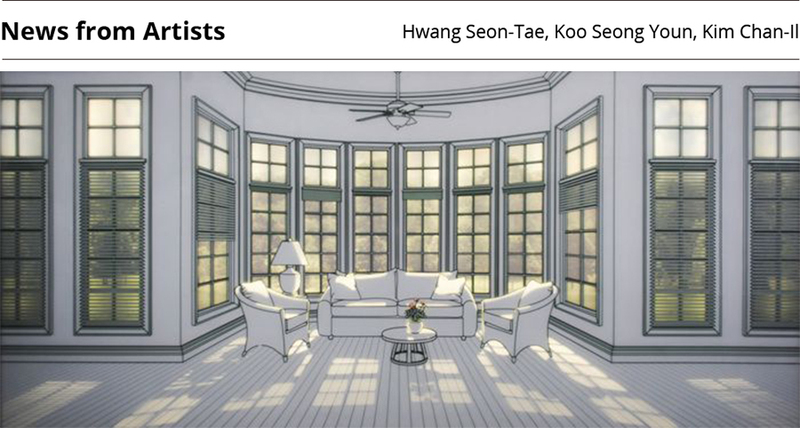 Hwang Seon-Tae‘s recent works are unveiled at his solo exhibition <Light, Time and Space>. <EYE-OPENING> with Kim Eun Ju. Kim Chan-Il has an exhibition <Code of Lines> at Mizuma Gallery.